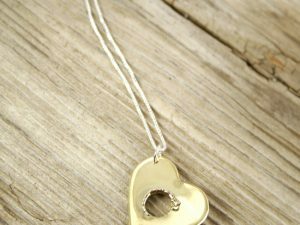 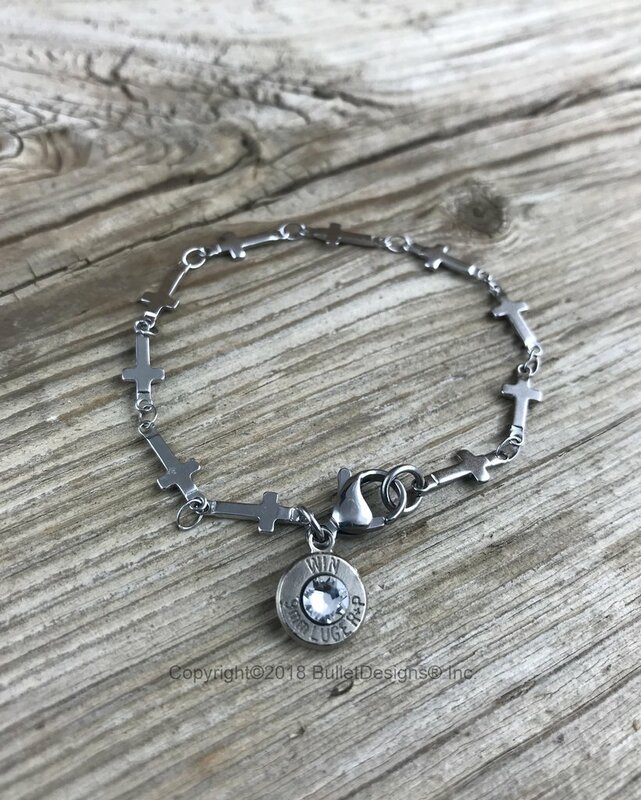 This delicate looking bracelet is stunning and unique! If there are two things we love in this country: God and guns. 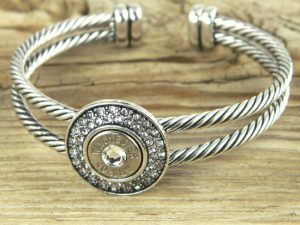 These bracelets are MADE IN THE USA! 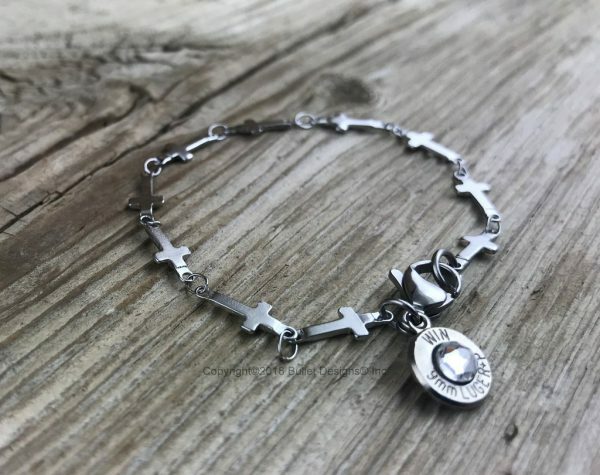 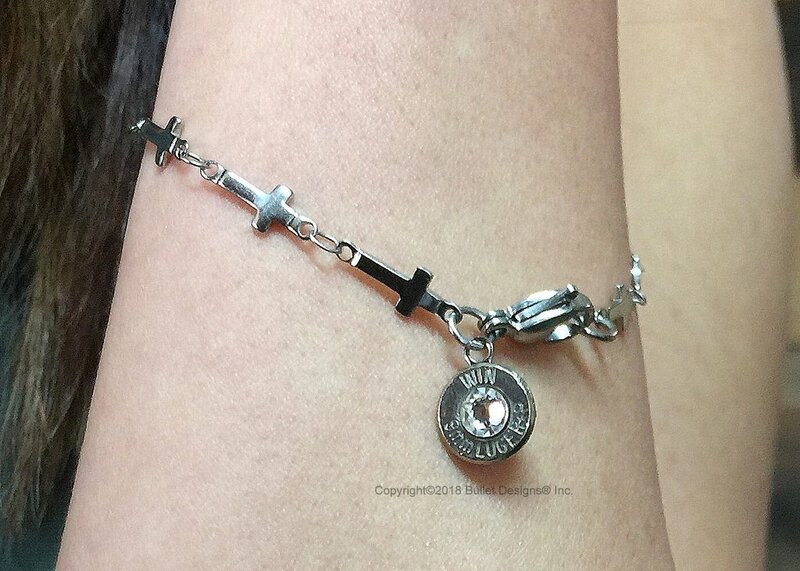 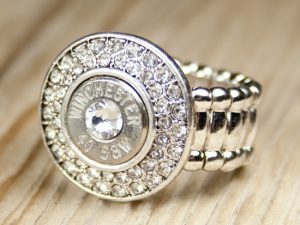 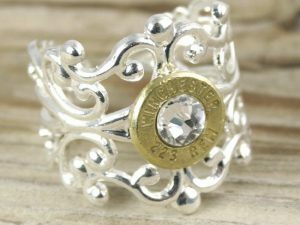 Tags: Bracelet, bullet, Christian, Cross, Jewelry.